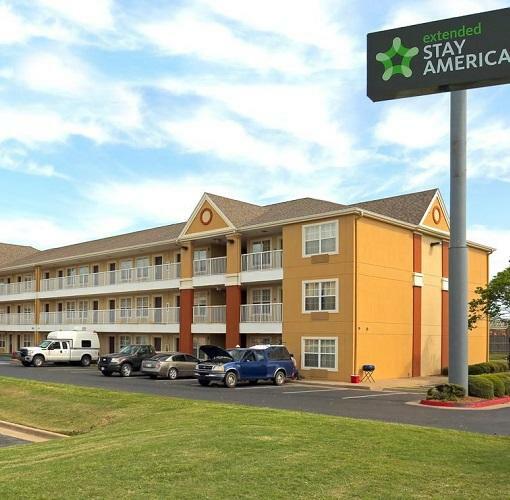 Welcome to Extended Stay America - Tulsa - Central. 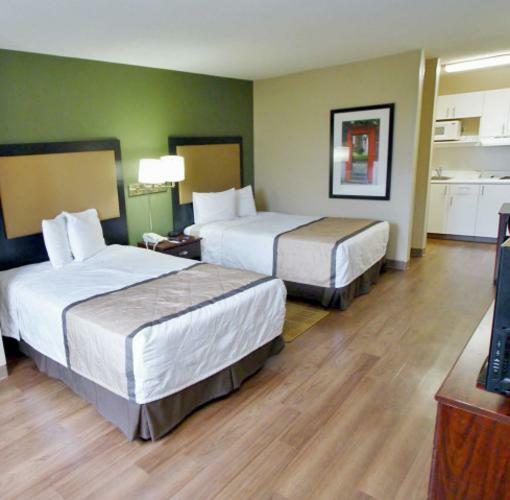 Our hotel is designed especially for longer stays with studio suite rooms featuring a fully equipped kitchen, something you won't find in a typical hotel. 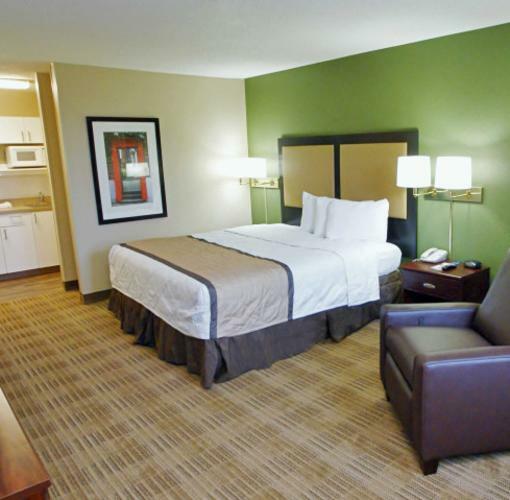 Rooms are also recently renovated - Everything from new flooring and fresh paint to upgraded bedding and flat screen TVs. Better Rooms. Better Stay.